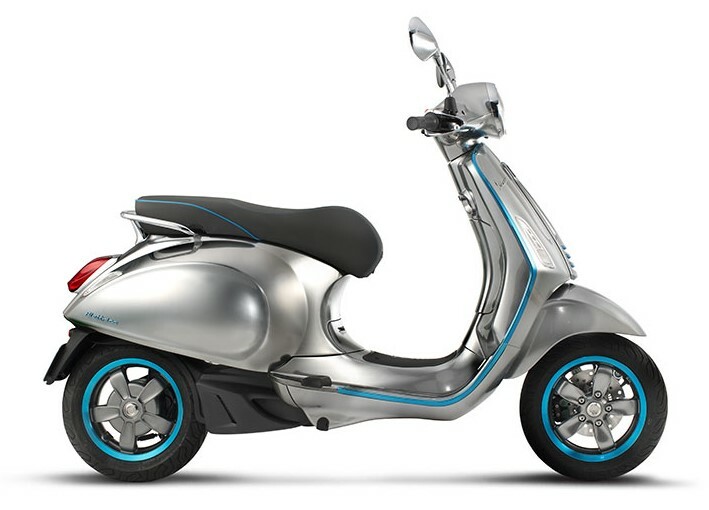 Piaggio recently unveiled its first ever electric scooter, Vespa Elettrica at the EICMA 2016. The brand comes with the richest heritage when it comes to scooters, with 18 million scooters on the city roads globally. The recently revealed model is fully electric, starting a new league of scooters for the company. It will be for sale in the second half of 2017 globally while Indian launch is still far away from the same. Vespa never said that it is fully production ready, hence getting some time from its fans to develop and test the new technology under the same old shell. 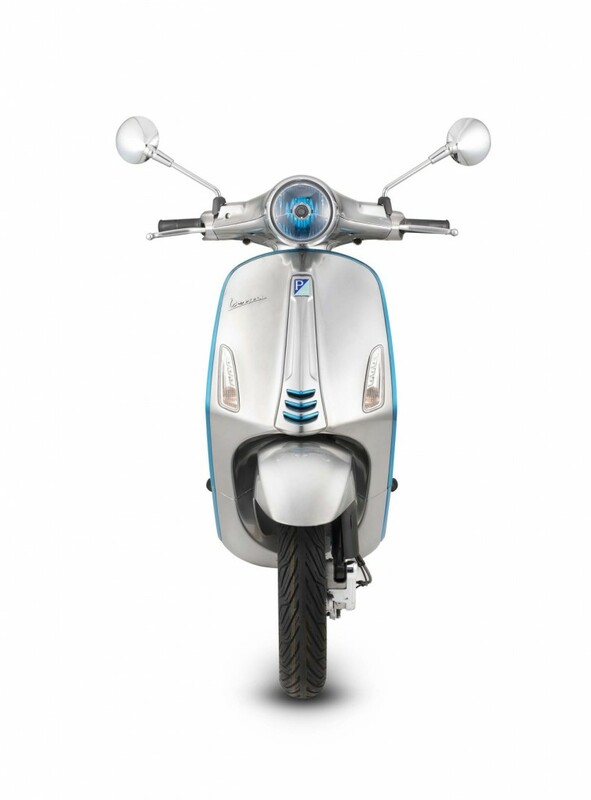 Being a concept by nature, the scooter carries the same traditional Vespa design, differentiated with the Blue outline around its body and alloy wheels. The one displayed here was finished in Gloss Silver and carries a long comfortable seat for two. 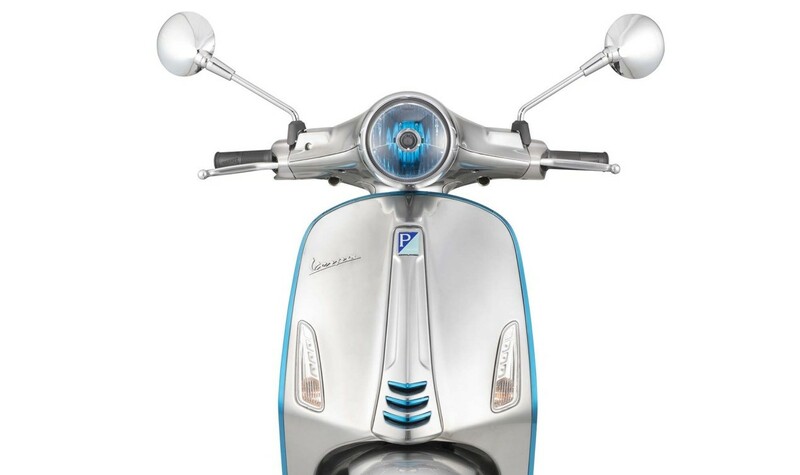 Vespa plans to provide people with the utmost ease of driving an everyday vehicle, committed towards the same old way they used to do on their petrol powered scooter. This way, a better and clean environment is being planned by the company for the coming years. They even believe that the technology being used would be the best out of all, keeping in mind their rich heritage and promise of delivering excellence.